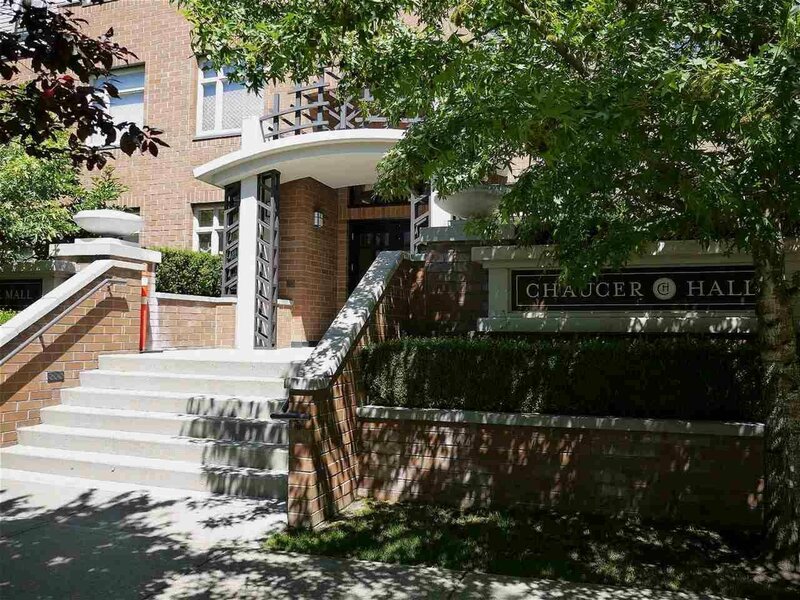 Chaucer Hall, built by Polygon with fine quality, is centrally located in UBC. 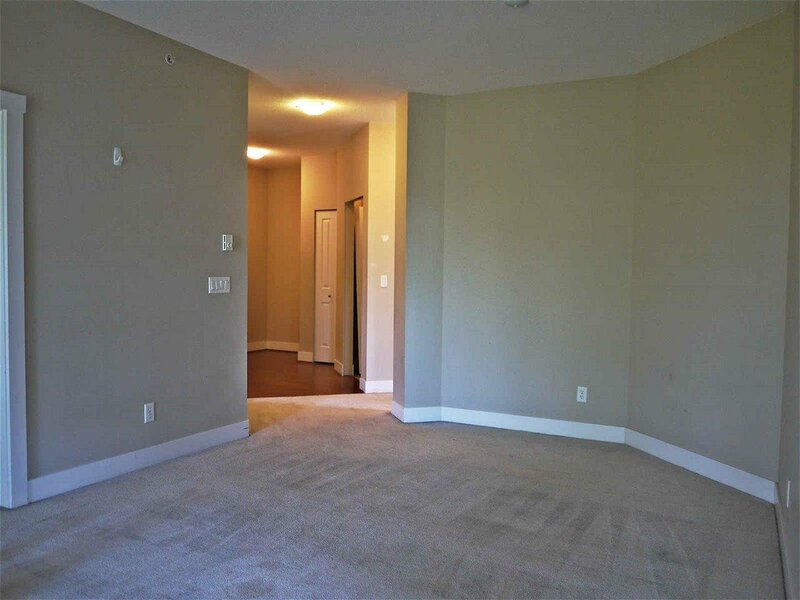 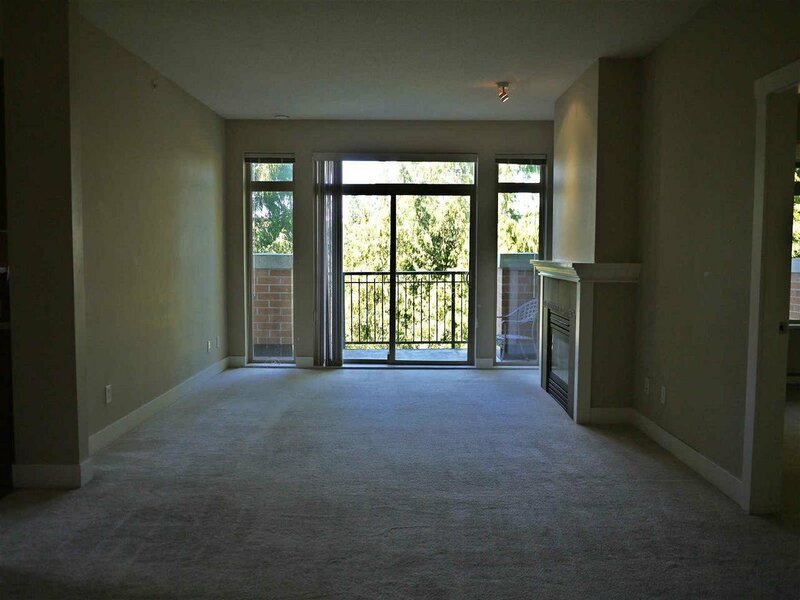 This top floor, Three Bed, Three Bath unit offers 1,258 sqft of bright open living space with 9' ceilings. 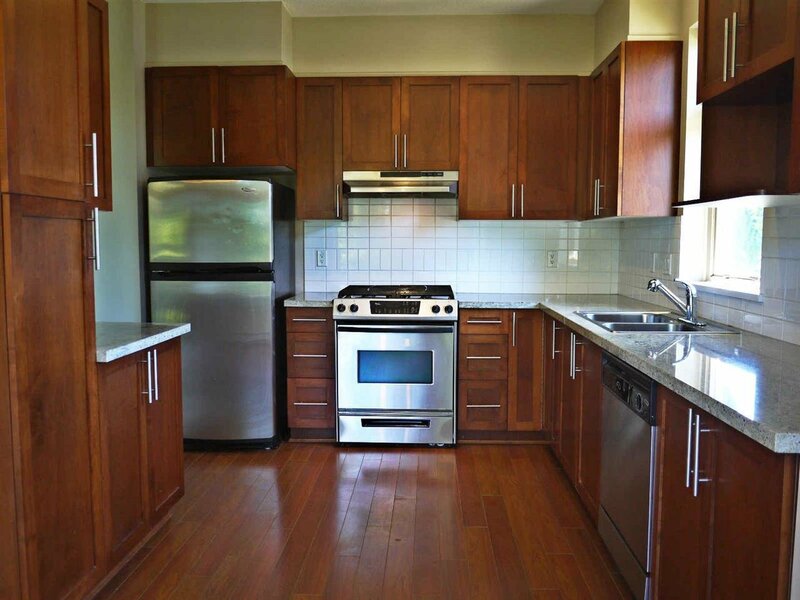 This beautiful home features granite counter-tops, stainless steel appliances including a gas range in the kitchen. 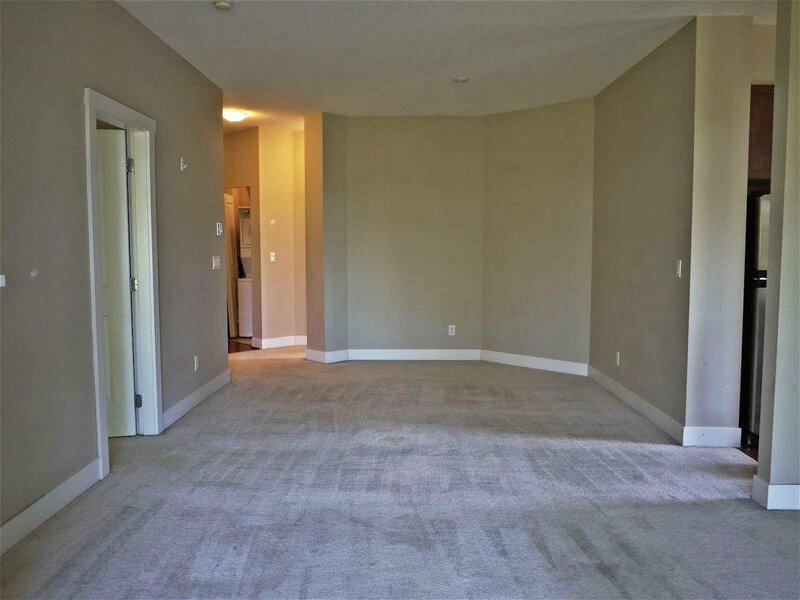 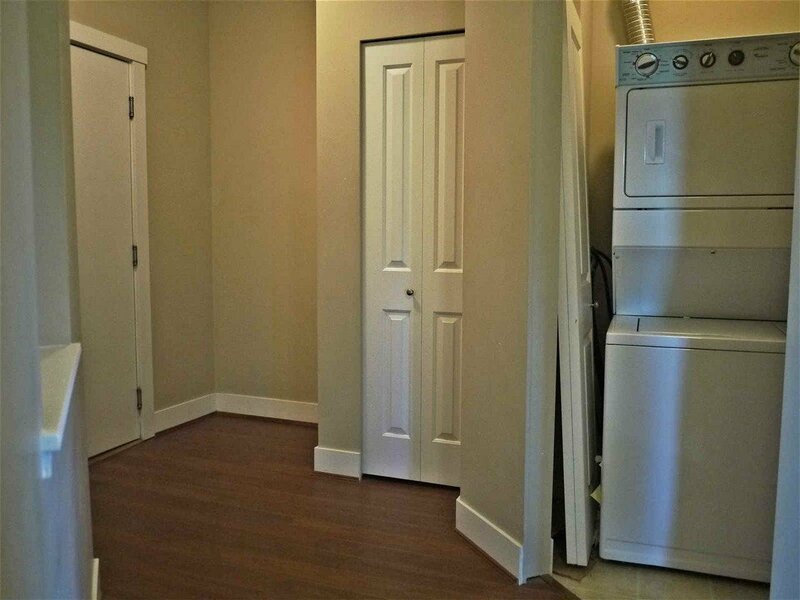 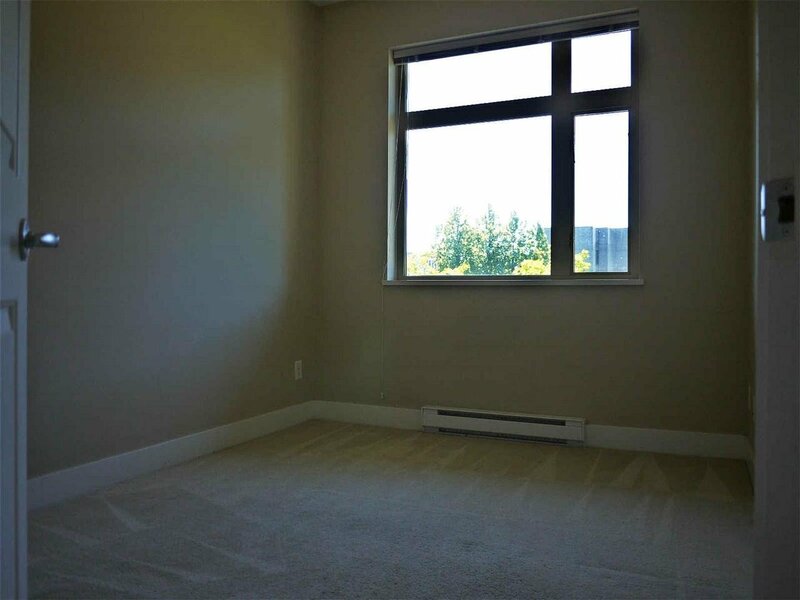 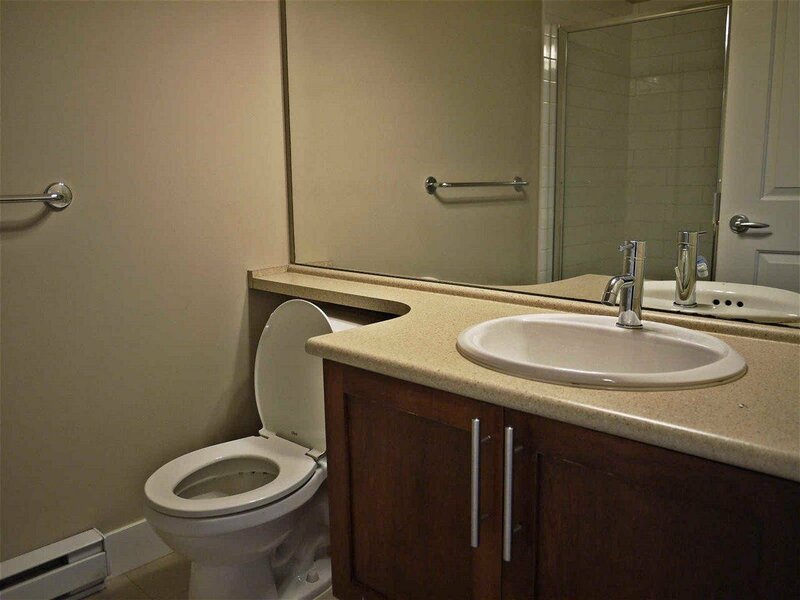 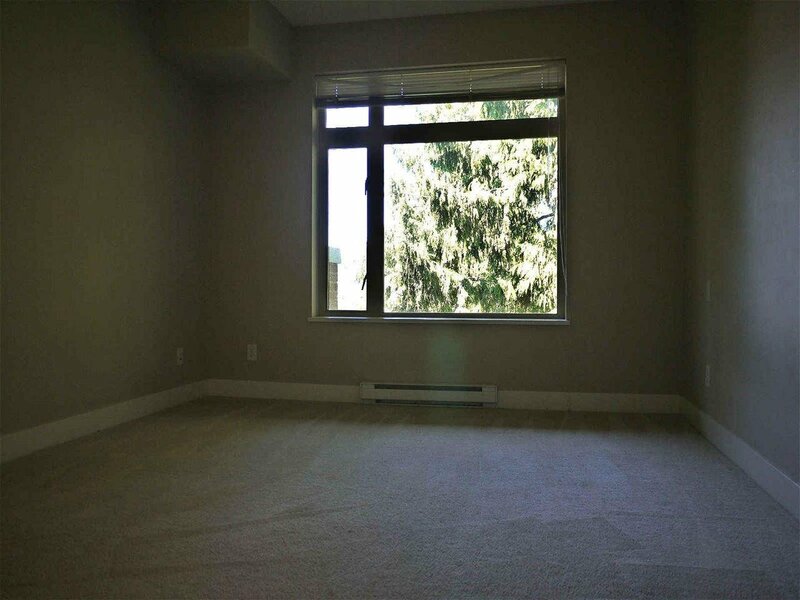 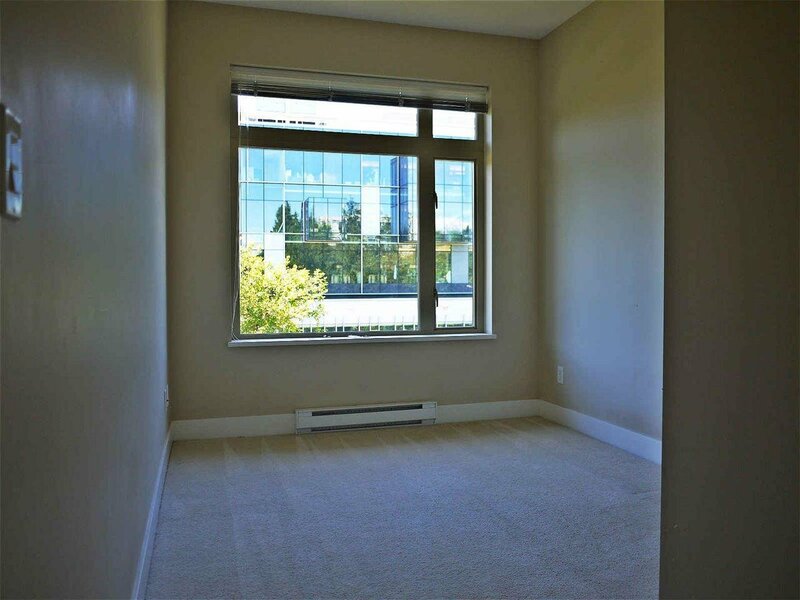 An open concept layout with a gas fireplace, walk-in closet in the Master's, two secured parking stalls with plenty of visitor parking, this unit has it all. 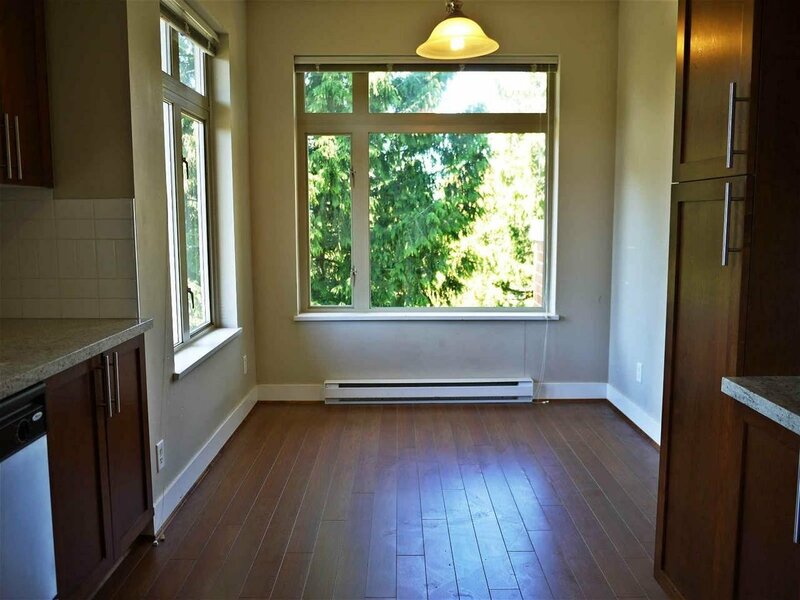 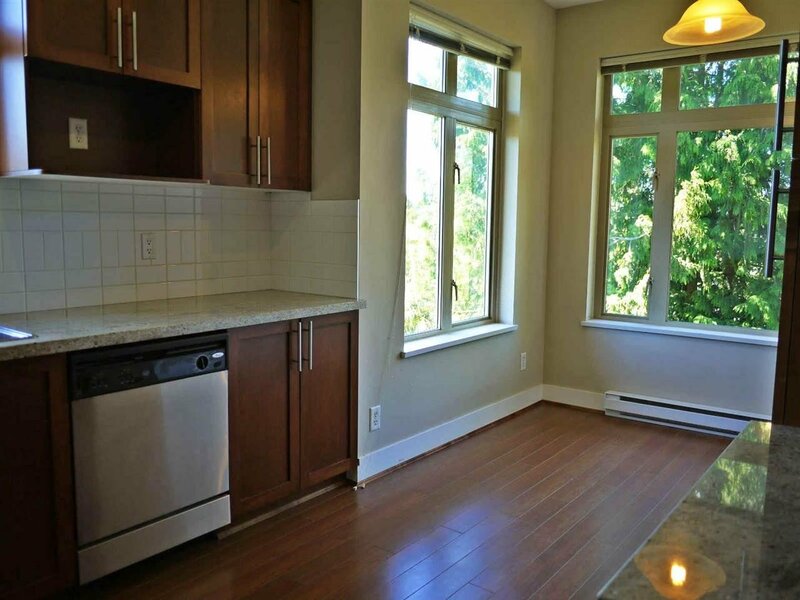 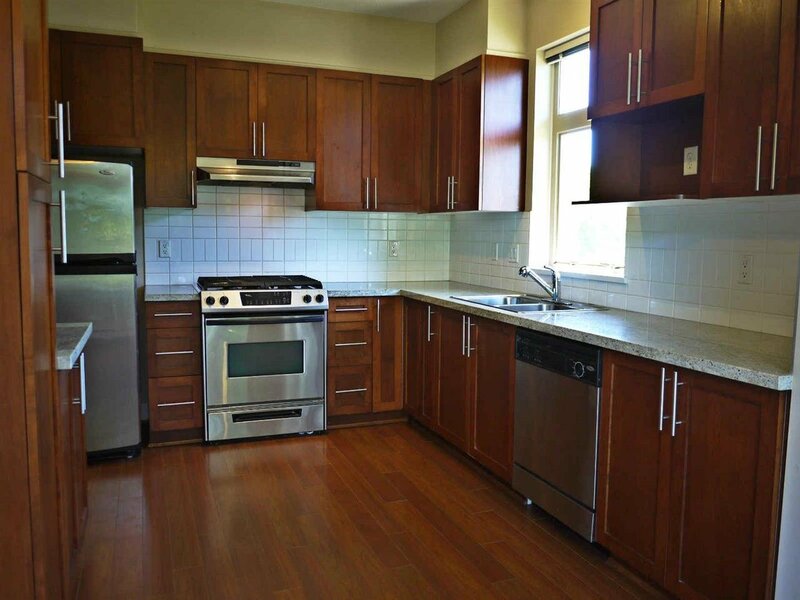 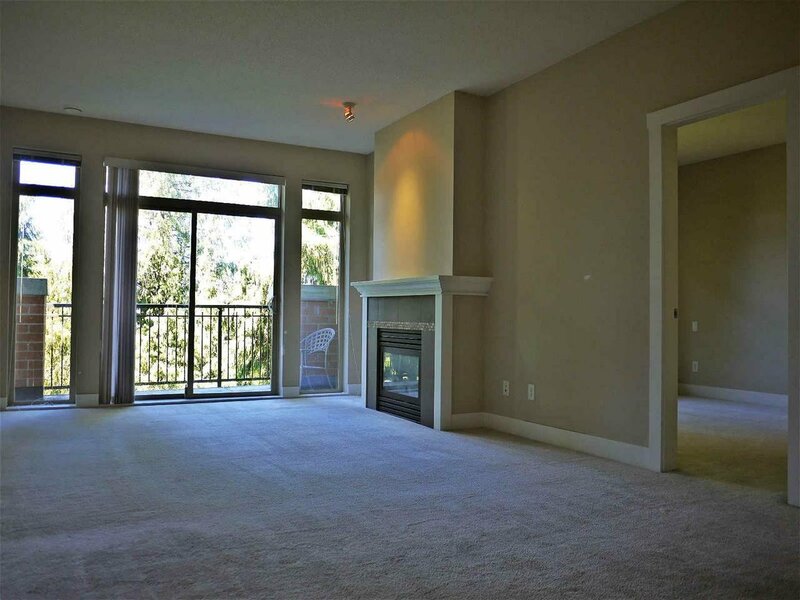 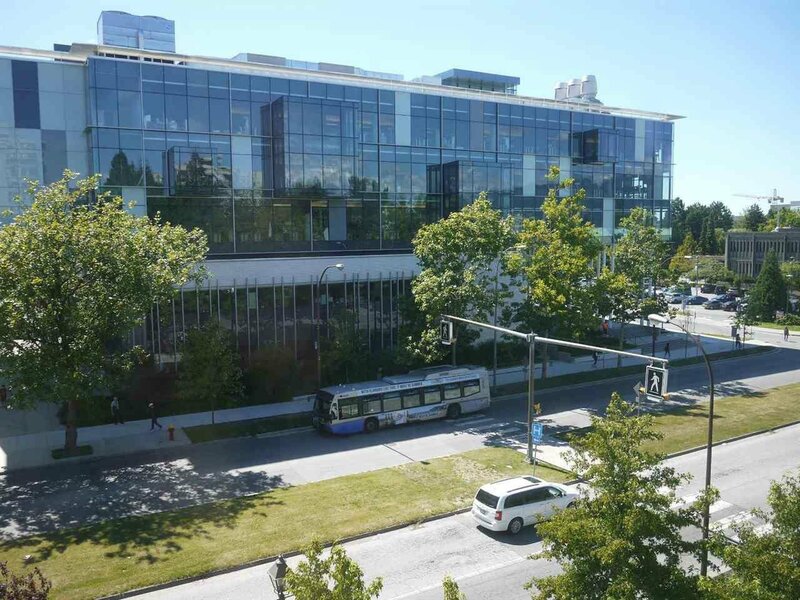 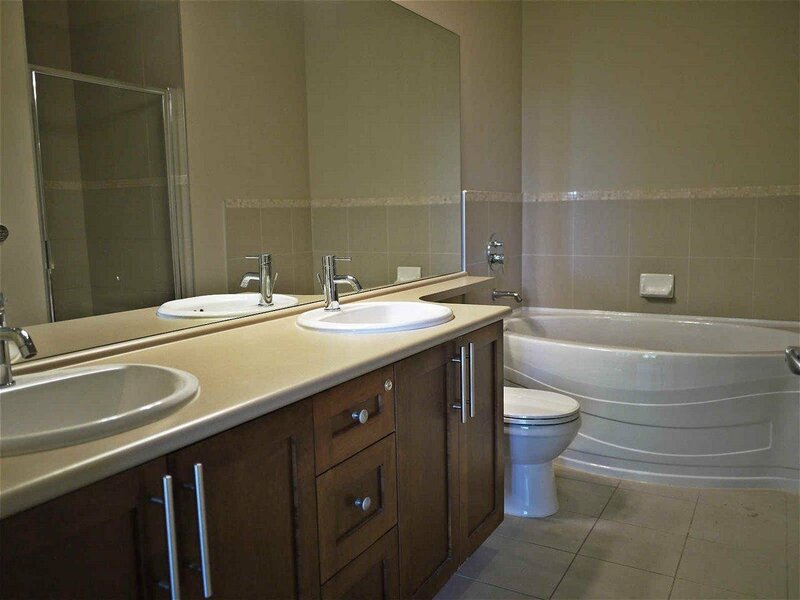 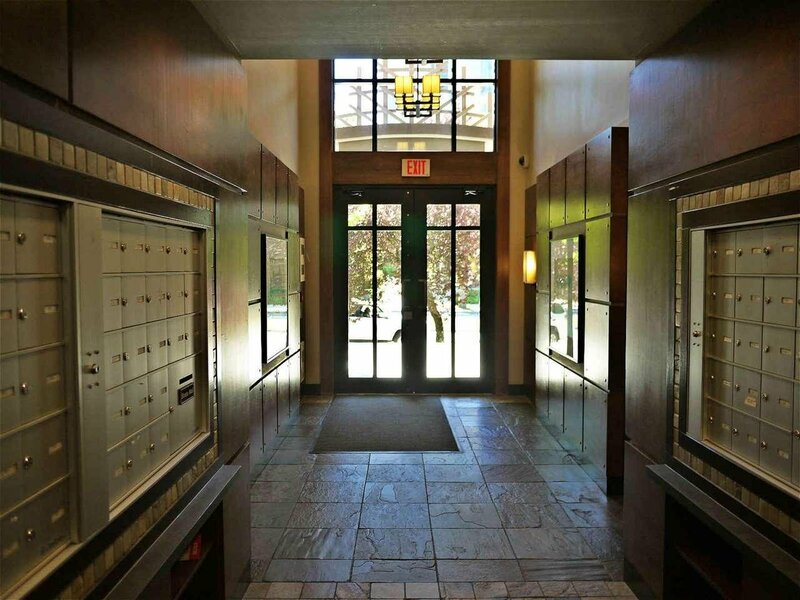 In the heart of UBC campus and steps to the Village restaurants, grocery store & shops. 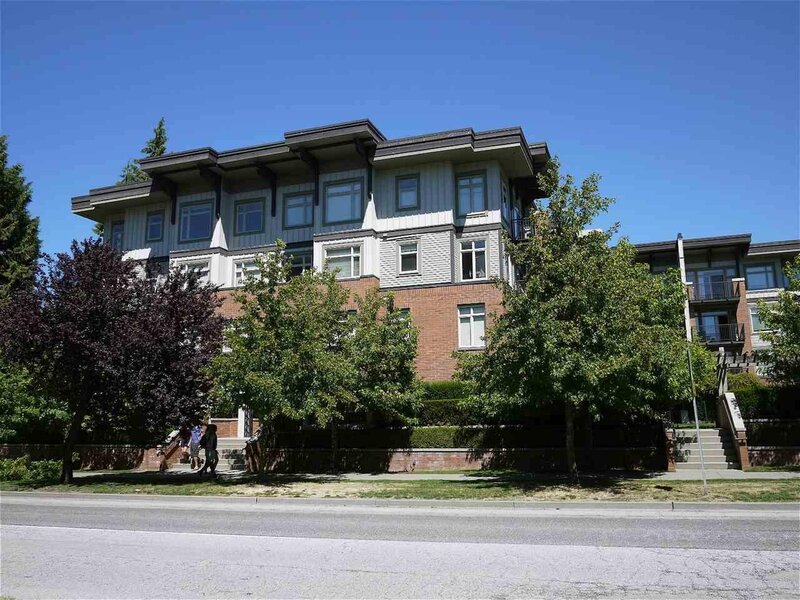 Renowned University Hill Elementary & Secondary Schools nearby.